As noted by Google any URL on a page is counted in the crawl budget. When a crawler downloads the content of a page, it can find out the number of URLS. The number of URL’s are counted for the website’s crawl budget. 50x error codes mean’s there problem is from the server side. This is a bad indication, Google crawlers prefer to crawl healthy websites which return a 200 header code. Go through your server logs or use a service such as New Relic to discover the 500 error codes. Google loves sitemap. Submitting a sitemap is very easy, all you have to is to submit to the Google webmaster page. If you have submitted a sitemap and you are finding that not enough links are being crawled make sure that you have included the “last modified date” and “change frequency”. These two are important, it gives Google bot a hint on often it should visit these links. The access log is a file which includes a list of links or files that a web user has requested from the website. An access log includes the name of the crawler, IP address, and much more information. By viewing the access log you could come to know on which page does the Google crawler initiates its process and as well the pages it crawls and frequency. Apache Logs Views is a very handy tool to analyze access logs. When a link has a redirect chain, it wastes crawl budget. i:e a 301 then a 302 redirect. In order to find out, redirect chain try crawling your website using Screaming Frog. Pages that return 404 result consume your crawl budget. 404 pages are not harmfull but it is best to not have any. Google webmaster has few pages dedicated to Crawl only. One of the most important pages is the Crawl Stats. 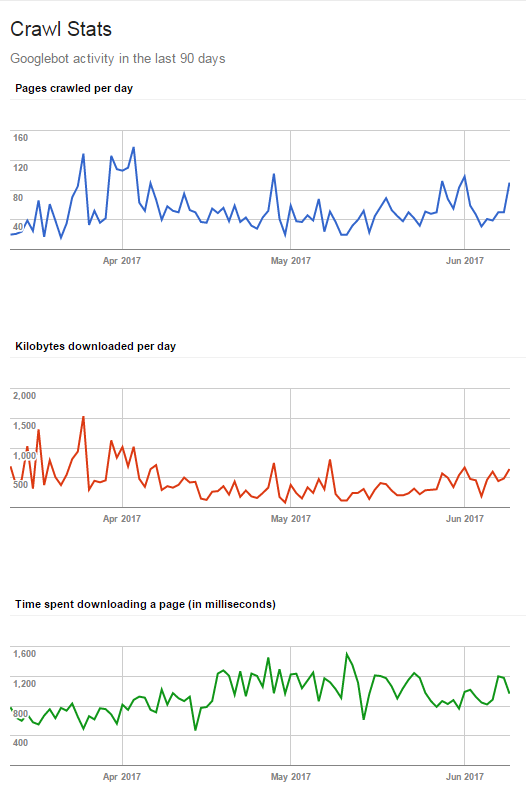 As SEO professionals we would need to know the number of pages Googlebot crawls on average, the days which crawled the least (why it crawled the least – was it because of a server issue? Low Apdex score ? ) and the time spent downloading a page. Try to decrease the time spent downloading a page to the least! The faster the better. Googlebot loves fast websites since it has to use few resources. We hope you have liked our 10 tips if you would like to know more about our SEO tips have a read on our top 6 SEO tips .